These days, beautiful luxurious watches are a symbol of status and elegance. A handsome watch can really add that touch of sophistication to every outfit. Most men are afraid to buy or wear them since they are usually not very kind to their wallet. Some watches can be the perfect marriage between affordability and style, making them the perfect choice for those who want to look their best without going bankrupt. 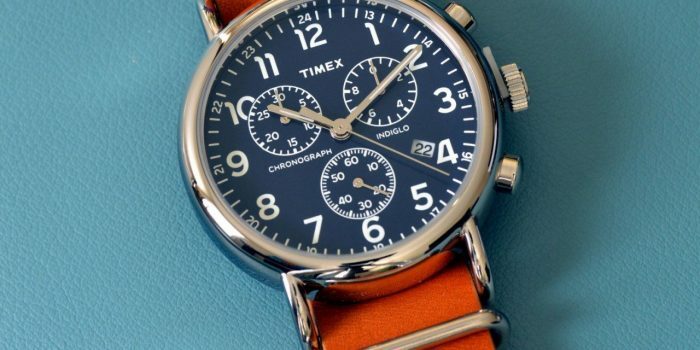 The following list gathers 20 watches that are affordable, beautiful, have a classic, interesting or sleek design and are perfectly functional.